Individually custom built and perfectly tuned with more fuzz and harmonic complexity allowing notes to sustain and easily develop into feedback. 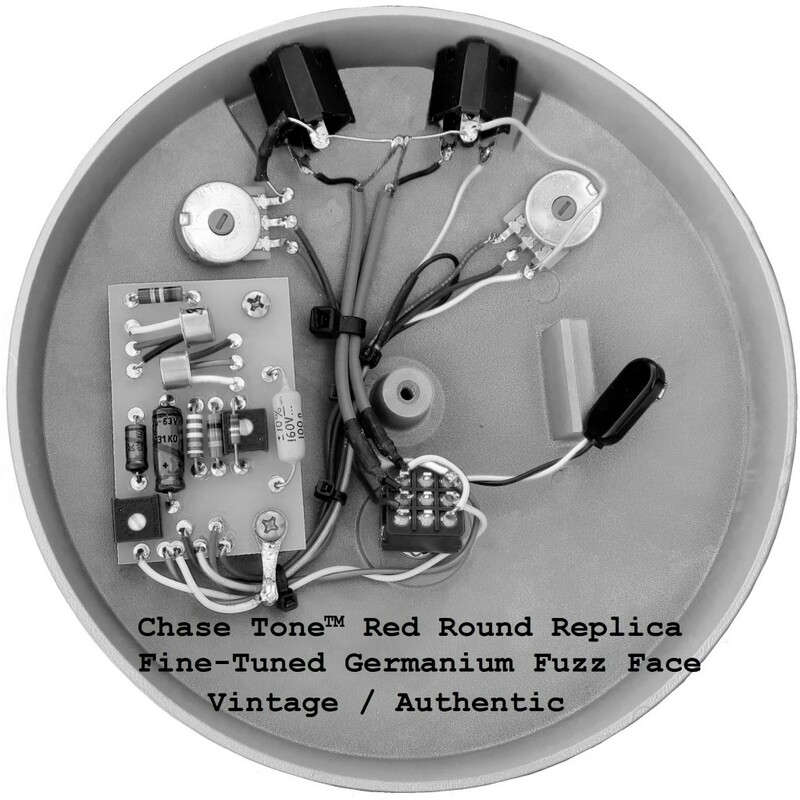 A pure vintage organic fuzz tone. Check out the stunning Drivin South MP3 below while you read the description! 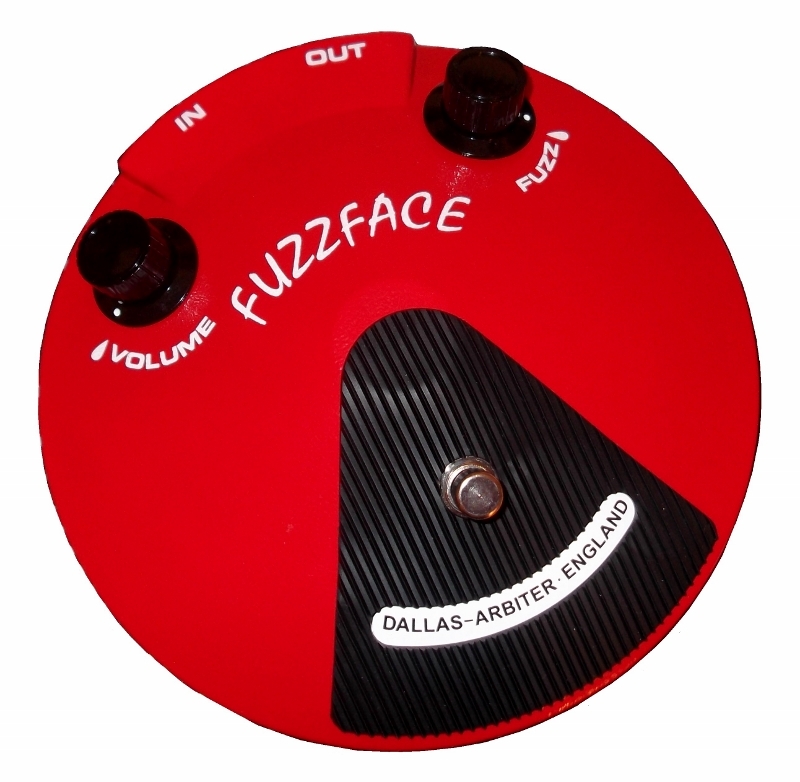 Fuzz Control: Maximizing this control increases total amount of fuzz. Increased range over a vintage unit. Board Mount Trimpot Temperature Control: Optimal adjustment is preset at 72 degrees Fahrenheit. Fine tune adjustment in either direction may be necessary to compensate for temperature fluctuations. A gated effect can be achieved when adjusting this control at its extreme settings. 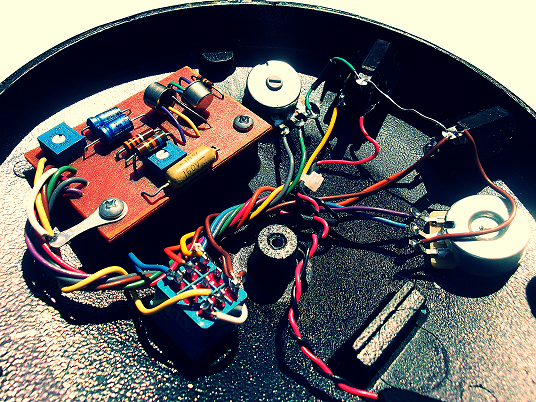 If the quality of the fuzz tone is not optimal, this is the knob that usually needs adjustment. Fine tune adjustment by ear is recommended. Board Mount Trimpot Headroom Control: Maximizing this control in the clockwise direction removes it from the circuit. 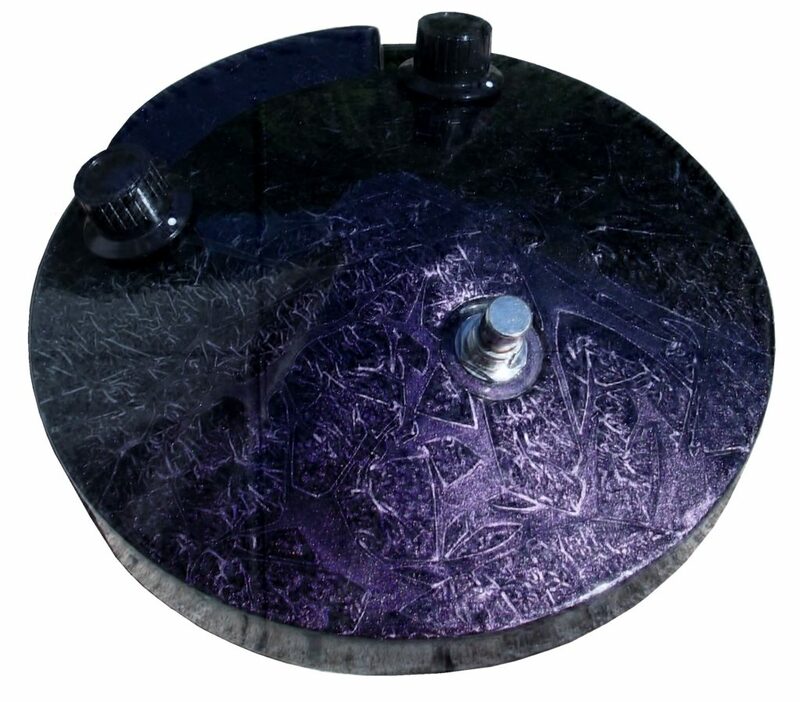 Adjusting in a counter-clockwise direction adjusts the headroom clipping of the input circuit, reduces bass frequencies allowing better compatibility with dark or humbucker equipped guitars, and helps eliminate oscillations when placed after a wah pedal. * Grounded Input True Bypass via a significantly higher quality switch than the boutique market standard. * Reinforced wiring harness featuring vintage correct spec pvc stranded copper wire and shielded input and output wiring to reduce noise extending nuances. * High Quality Closed Switchcraft Jacks. * New Old Stock PNP Gold Lead Germanium Transistors- individually hand selected and audited in each circuit for optimal tone, low noise, and stable performance. 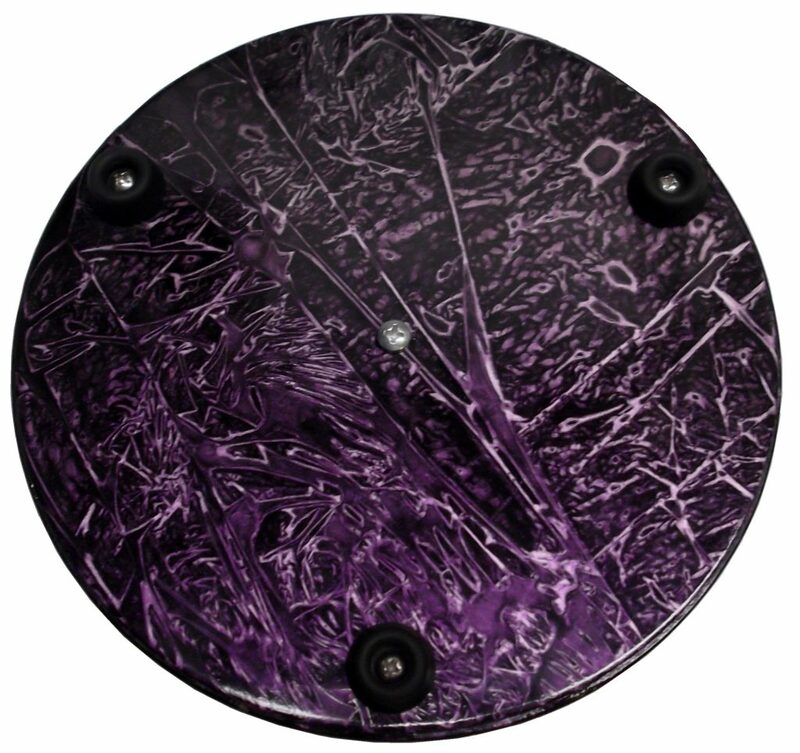 * Military Grade Fiberglass Double Plated Thru-Hole Circuit Board. Exact replica of the original 1960s PNP Germanium layout. * Build with pride and care and individually fine-tuned and tested one at a time in the USA. 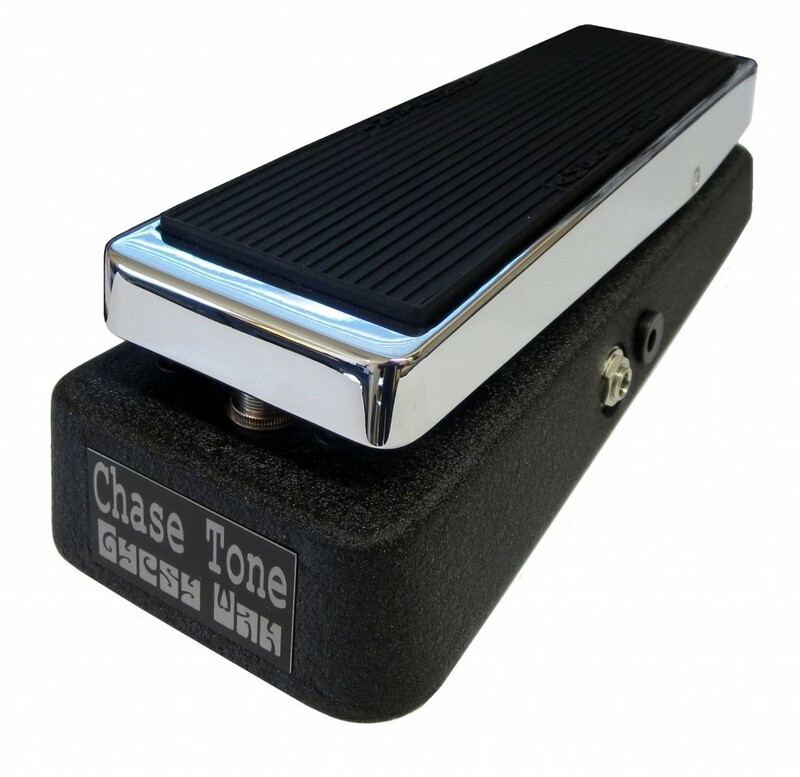 Customers who purchased the Chase Tone Red Round Replica also liked the Chase Tone Gypsy Wah for the authentic Band of Gypsies iconic wah tones!